If you are considering building a new Dairy Factory then you have come to the right place. We can assist you from the early stages of costing, budgeting and establishing the business case building a new Dairy, Milk Spray Drying Factory. We can assist with site selection, site evaluation, buildings, equipment and process design & Dairy equipment sourcing /supplier selection. We can help you decide on New or good quality used Sprays Dryers and Evaporators or a mixture of new and used equipment for the production of 1st quality milk powders, whey powders and lactose powders etc. 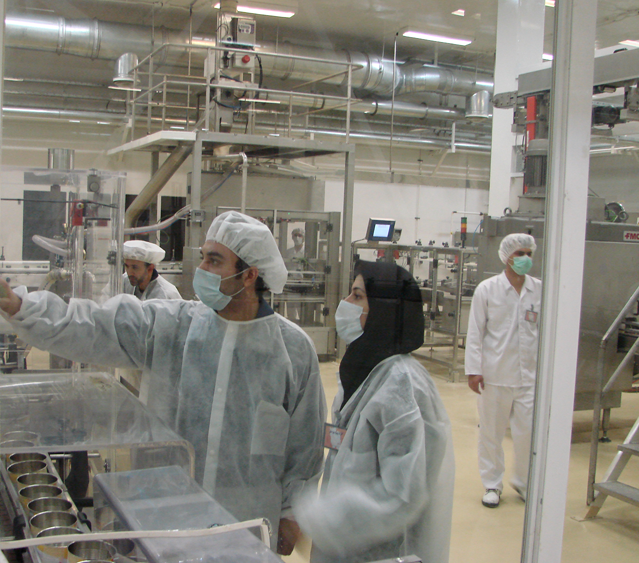 We take pride in designing factories for ease of operation as well as being aesthetically pleaseing. Why risk going through the inevitable learning curves with such a significan investment, using our services you will save our fees several times over through good efficient design by people who understand the operation of dairy plants. Our services are flexible and range from an hours advice through to complete turnkey project management. 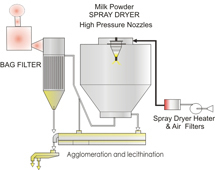 We have completed numerous DAIRY Spray Dryer projects and some of these can be viewed here. 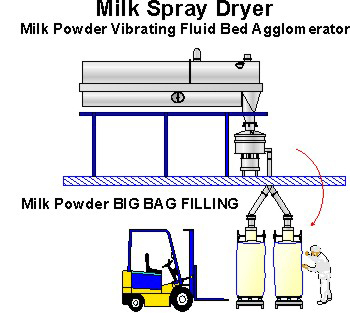 There are usually a number of Milk Spray Dryer plants available of varying age from 50 years old to less than 10 years old. 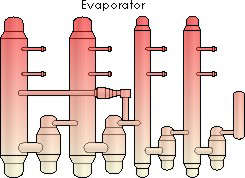 Sometimes Spray Dryer plants are quite modern and efficient having had significant cash spent on upgrades and sometimes Spray Dryer plants are just poorly designed and not looked after.We can guide you through the process of plant selection..
We work closely with most of the Spray Drying equipment manufacturers and can quickly establish which supplier is the most appropriate for your needs. We can design and implement Infant Formula milk Powder High Hygiene Quality Controls to ensure your brand risks are minimal on commencing commercial production.